Book Of Love's original lineup - Susan Ottaviano, Ted Ottaviano, Lauren Roselli and Jade Lee - reunited in 2016, released a 30th anniversary edition of their classic debut album, and enjoyed a run of successful live shows. The synth dynamos have now announced a new anthology set for release January 19th. 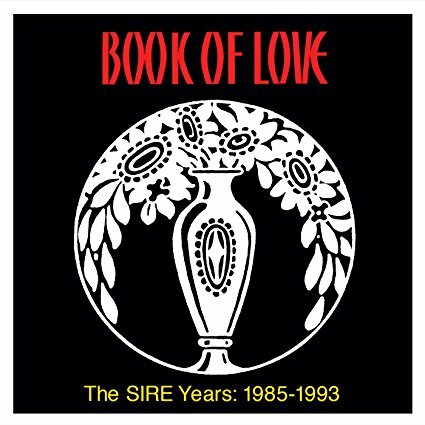 Book Of Love - The Sire Years: 1985 - 1993 includes 20 songs from the Sire era along with an 8 page booklet with rare photos and memorabilia. In addition to the release the band will also head back out on the road for a 2018 Sire Years tour in North America. Dates and cities are yet to be announced, so stay tuned.